It sounds like something straight out of a video game, but the U.S. Dept of Homeland Security is considering using Northrop Grumman's SkyGuard to take out incoming rockets before they reach their intended targets. Each SkyGuard costs $150 million to make and is armed with an infrared camera that scans the sky looking for suspicious objects. 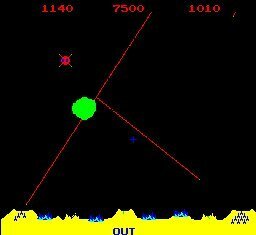 When something is spotted, its onboard computer checks to see what it is and if it's a rocket/missile, it'll shoot out a laser beam and zap it before it hits land. I can see the military using this on runways to ensure planes land and take off safely, but I don't know if I'd necessarily trust the computer to always be right. Check out the video after the jump.